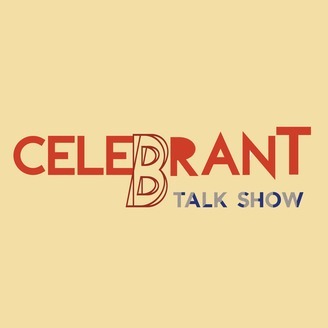 A regular talk show on being a marriage celebrant, the Australian marriage laws around celebrancy, and the art of running a celebrant business, hosted by the editors of the Celebrant Institute, Josh Withers and Sarah Aird. 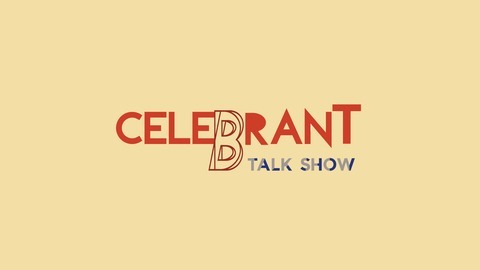 A special guest, Vickie Musni, on the podcast this week to talk about the upcoming Celebrant Institute conferencewhere she's talking plus hosting a workshop on how personalities work themselves into your business. Get your tickets to the conference and Vickie's workshop at the conference web page.